Businesses both large and small are always looking for ways to reward employees and foster business relationships among clients, colleagues, and potential customers. When you’re looking to impress your guests, Nazareth Hall is here to help. Nazareth Hall offers a truly unique setting for corporate retreats, conferences, meetings, and professional development or company parties. With 37 manicured acres of land, brilliantly creative chefs, professional waitstaff, 3 banquet halls, and 4 additional meeting spaces, we are equipped to serve hundreds of people. Tell us the type of event you are planning for your business and we’ll suggest options considerate of your guests and your budget. 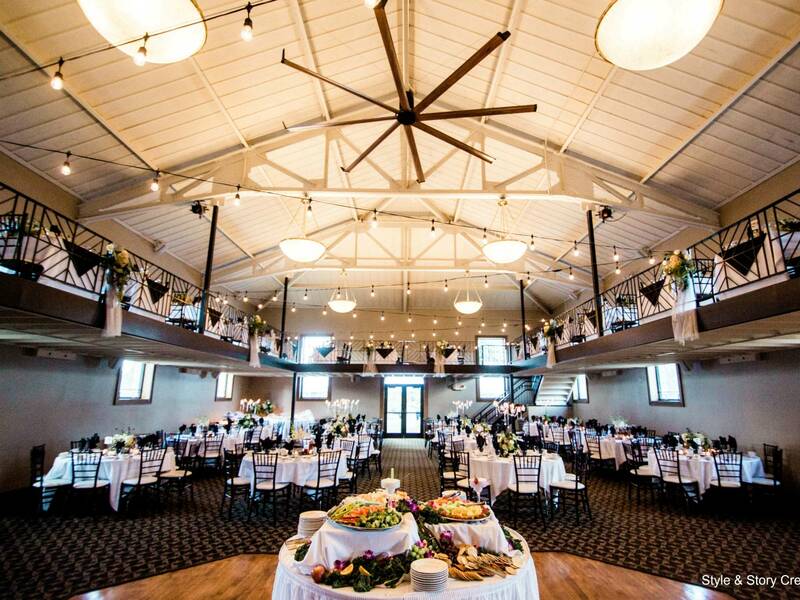 Please enjoy a tour of our facilities and connect with us to meet with an event coordinator and begin planning your corporate event today.